A woman was shot and injured in an officer-involved incident Thursday, August 30. 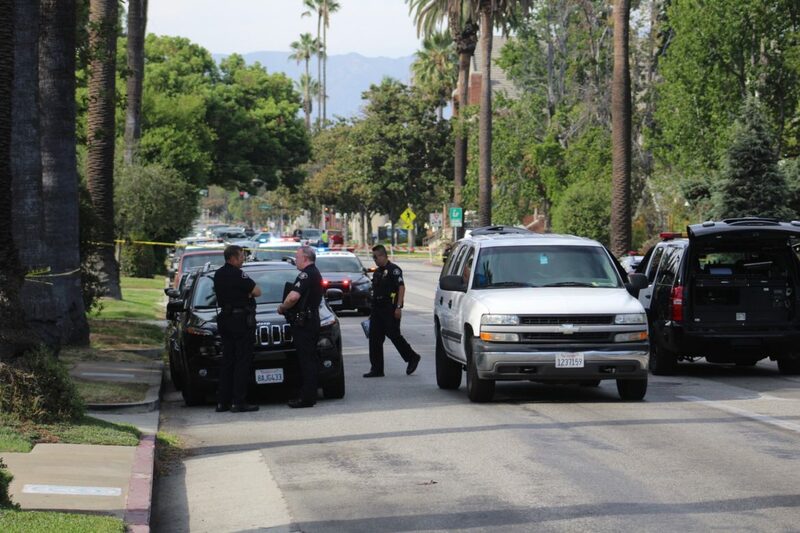 Multiple South Pasadena Police Department (SPPD) officers responded in an officer-involved shooting, resulting in one death on Thursday afternoon. No officers were injured in the shooting. Officers were called to a welfare check at 12 p.m., prior to the shooting, on the 1100 block of Fremont, near the intersection of Fremont and Monterey. At the scene, officers were confronted by a woman and a weapon was fired, officials said. The woman was pronounced dead after being evacuated to a hospital. The Los Angeles County Sheriff’s Department is providing aid in this ongoing investigation. The 1100 block of Fremont is currently closed to traffic and pedestrians. This is a developing story; updates will be posted continuously as more information is released. 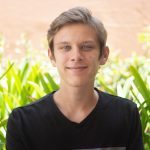 In his second year as a Staff Writer at Tiger, junior Dominic Marziali is eager to continue providing engaging, local content. Outside of school, Dominic can be found playing tennis, sharpening his photography skills, or catching up on The Americans.